t be happening as there is more than enough power available to meet the demands in these cities. PM O’Neill said the constant bickering between unions and management has resulted in some union members deliberately cutting the power supply, and these actions have now been declared a criminal offence. He further highlighted that lack of maintenance over the long term has further compounded the problem of constant blackouts in recent days. “More than enough power is generated in the cities of Port Moresby and Lae to meet the current demands of our people and businesses,” the Prime Minister said. “The reason we are having blackouts over the last few days is because of human misconduct. 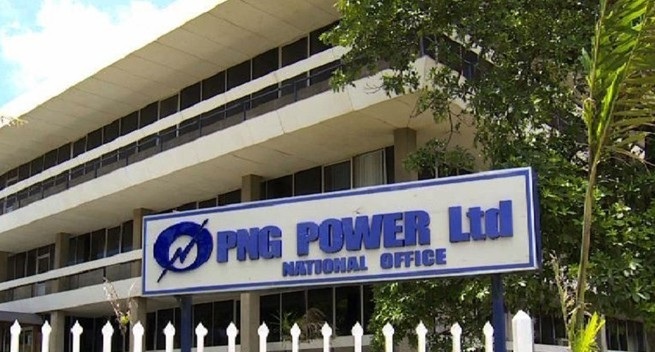 “Political infighting within PNG Power is seeing some power workers take matters into their own hands disrupting power supplies. “I am taking action to bring people to justice who are causing great harm to people in affected cities. “The Chairman of PNG Power will now invoke the Essential Services Act that will enable people who deliberately disrupt our power supply to face criminal charges. "I have further directed the Chief Secretary to convene the National Security Advisory Committee. The Prime Minister said there are further concerns with claims of criminal vandalism of power lines, just as there has been similar acts against communications lines, and this will be fully investigated by police. He also made the point that the interruptions are being further exacerbated by an ongoing lack of maintenance on the power networks in both cities. “We know that there is not enough maintenance, and despite the money being spent over the years, the required work has not been carried out. “That is a big problem because our power network continues to deteriorate. “The people of Port Moresby and Lae can expect the Government to take a much stronger interest in the manner in which PNG Power is being managed. “We have enough power to meet demand today. “In Port Moresby we have an additional 25MW coming from the PNG-LNG power plant, and we will be connecting a further 50MW in the near future. This will give us enough power supply to meet demand for the next ten to fifteen years. “The cause of power blackouts right now is people who do not have enough regard for their fellow Papua New Guineans."